We are currently sold out of the product! New shipments are arriving soon! Please use the Find a Retailer link about to buy one in your local area, or contactu us to place an order. 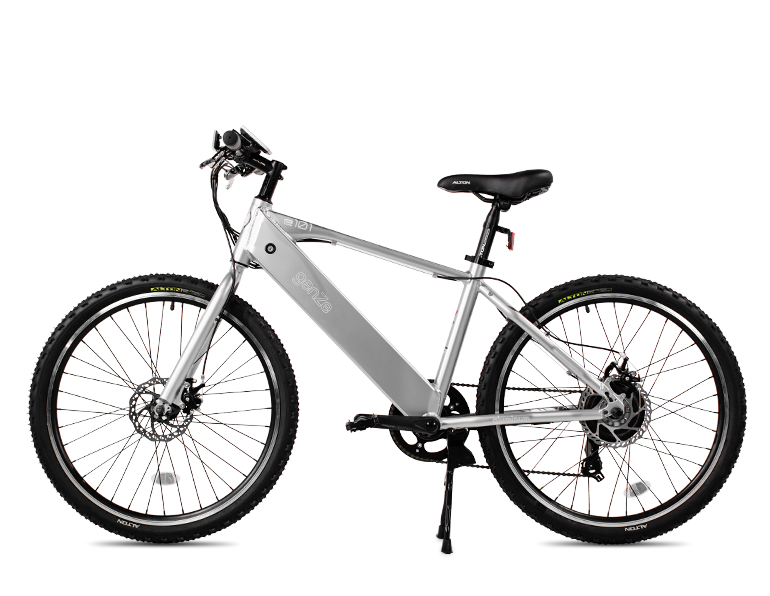 GenZe electric bikes offer 3 riding modes: throttle (no pedaling), pedal assist (to give you a boost), and analog (you do the work). The Sport e-bike has is built for those whole like a higher bar and a standard seat. It’s available in your choice of 3 sizes. 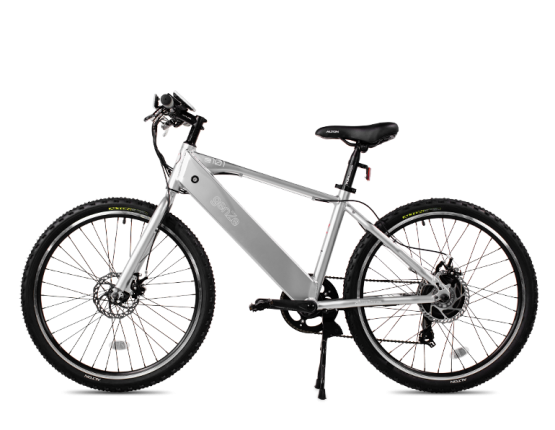 GenZe e-bikes come in 3 sizes to fit every frame. Height is usually the best gauge of size, but we also recommend comparing your inseam to the standover height if you’re considering the Sport Model. 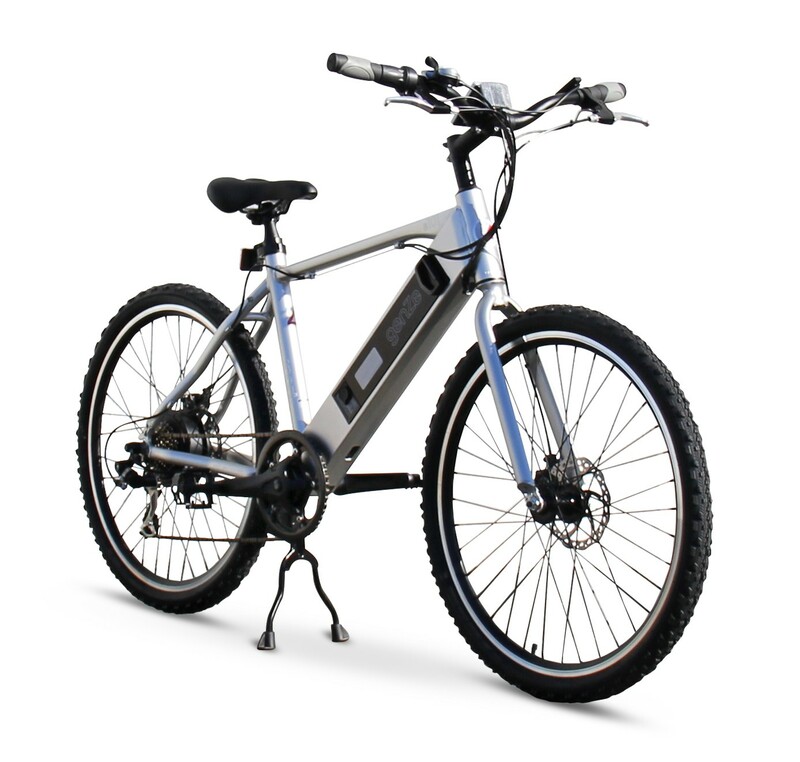 GenZe e-bikes are available with 250 or 350-watt motors. The 350-watt motor option enhances uphill torque and acceleration, with less effort. Snap the battery in and out for easy charging and security. Plug it into any standard outlet for a boost on the fly. 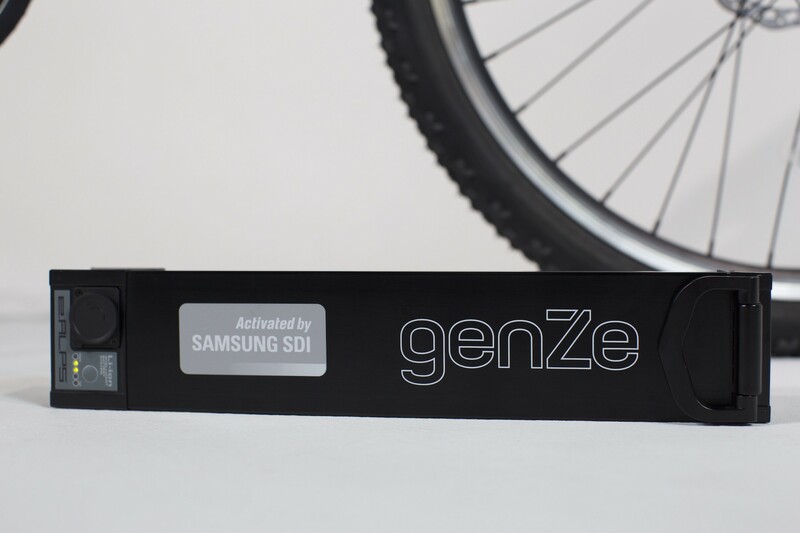 GenZe e-bikes are public transit-friendly, making your trip from home or work to the station smooth and hassle-free. With 208 miles of bike lanes in SF, and 319 in Portland, biking around town has never been easier. Find secret spots, hidden routes, and a faster way home on a GenZe e-bike. 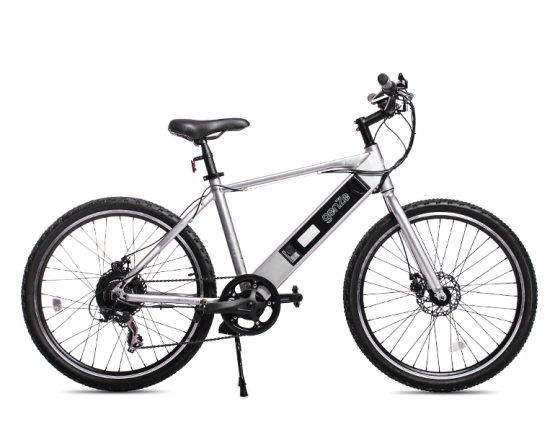 GenZe e-bikes offer a convenient “walk-mode” for maneuvering up stairs and steep inclines. When activated, your e-bike will move at a slow and steady pace, keeping you sweat-free. Stairs have never felt so flat. Use a high quality U-lock, and lock the frame and front wheel to the rack. Take your e-bike battery with you to charge on the go, and provide added security. 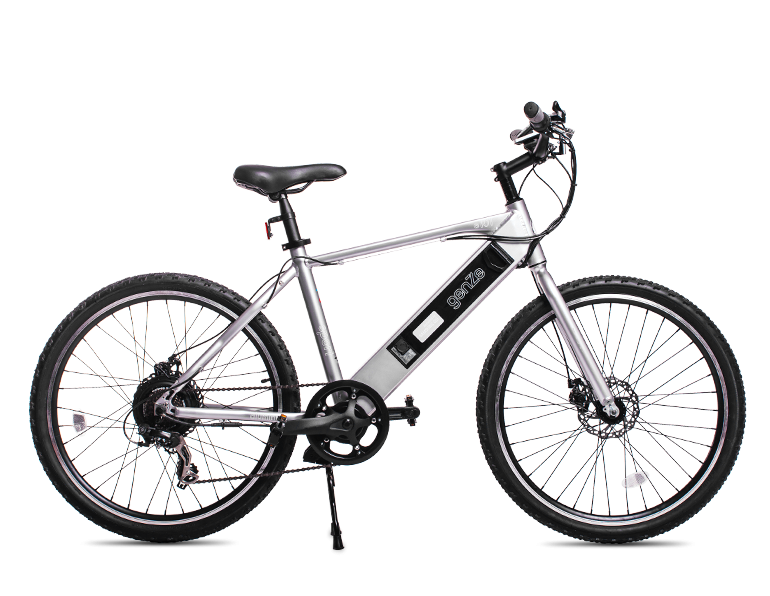 The integrated battery and balanced frame offers excellent weight distribution. And our rear hub motor gives you a boost from behind, instead of pulling you forward. Join the GenZe community to get the latest news, events, and special offers.